With January comes afternoons filled with snowy adventures! Though January includes some of the most bone-chilling days of the entire year, it won’t be easy to stay warm thanks to Long Island’s packed events calendar! From Amagansett to Westbury, there are events scheduled across the Island all month long to ensure that Long Islanders stay on their feet and ward off the winter blues! 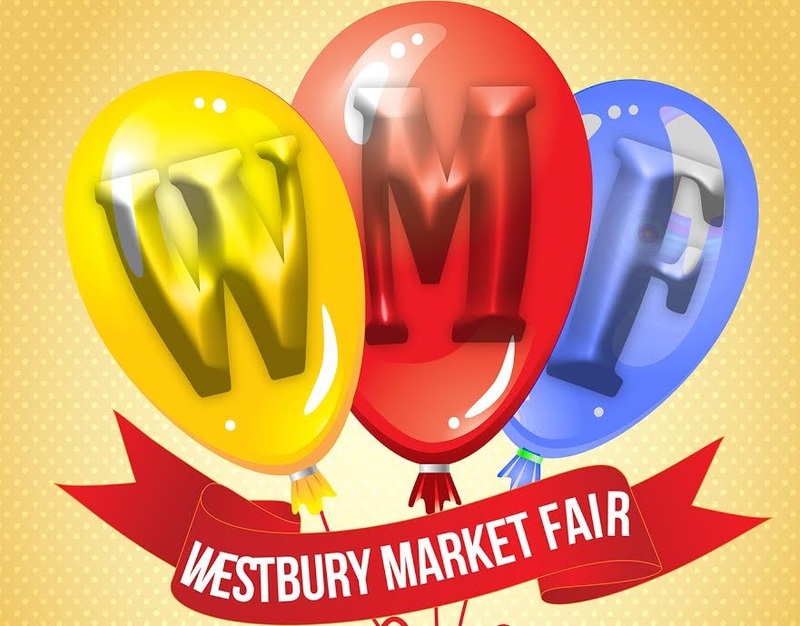 The fun starts off with Fairs and Festivals, featuring a diverse line-up of special events for individuals of all ages. From there, a massive selection of Concerts & Live Performances will keep hands clapping and heads bopping to the beat as both local favorites and international stars bring their beloved shows to local venues. For those that are in need of a bit of fresh air this month, there are plenty of Outdoor Events to enjoy, including leisurely hikes and educational tours in town and state parks. Warming up indoors won’t be difficult either, thanks to January being a prime month for wedding planning. Throughout the month, Winter Wedding Expos and Bridal Showcases will be held at local venues to give engaged couples an inside look at the available facilities. With all of these activities, you’re going to need to get your energy from the freshest foods available, so thankfully, there are Winter Farmers Markets all month long to provide delicious produce, local meats, and hand-made treats. With only 31 days to enjoy everything Long Island has to offer, you’re going to want to start planning your month as soon as possible! Check out LongIsland.com’s 2016 January Family Fun Guide below for this month’s must-attend events! There won't be any sleeping this January thanks to a great roster of unique festivals and family fairs to be enjoyed! Whether you're looking for a family-friendly event or a unique winter date idea, there is plenty of fun to be had for all! Re-Opening Soon For An Exciting 2017 Season! Port Jefferson Station will be welcoming a brand new brewery that is dedicated to creating hand-crafted artisinal beers and hard ciders. 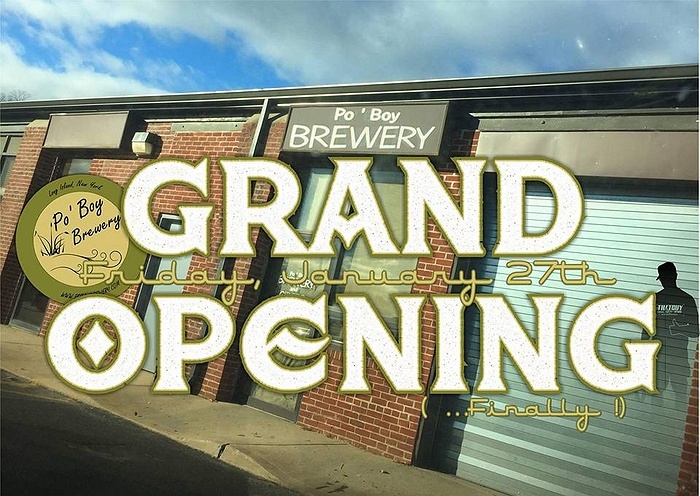 Visit Po'Boy Brewery during its Grand Opening Weekend to enjoy beers and ciders on eight different taps as well as live music. Red lanterns will be present throughout Coe Hall to create a memorable setting for the Chinese New Year celebrations, which will include crafting activities, tasty treats, and live performances. This judged film festival will gives Long Islanders a chance to experience the newest and best independent films in the horror and sci-fi genres. 102.3 WBAB's own Roger and JP will be at The Emporium for their annual "Manuary" party, featuring an open bar and an extensive list of exotic meats. Featuring over 70 experts in the field of international fine and decorative arts, this beloved show is a premiere event for arts, antiques, and design. Paradise Garden Festival at Planting Fields Arboretum - FREE! Planting Fields Arboretum will be celebrating the winter season with live music, free activities, and stunning tropical plants in the acclaimed greenhouse. Author Book Kim Interdonato will be signing copies of her new release, Shoes are Like Men, which is a hilarious look at modern dating from a female perspective. 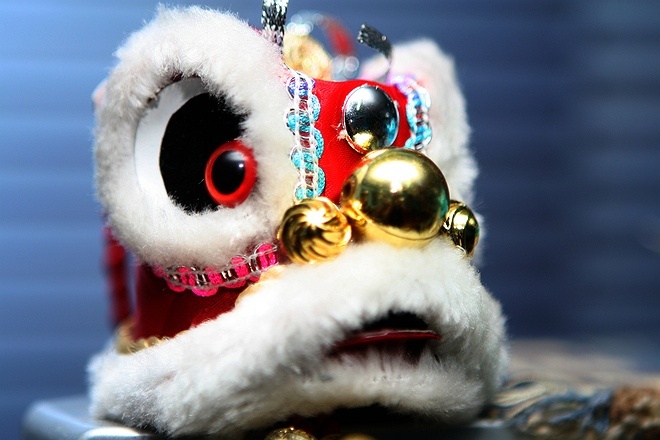 Visit Hiawatha Elementary School for a Chinese Auction to benefit the school's activities. Items include a smart TV, Michael Kors Bah, Amazon Kindle, Splish Splash tickets, and more. With more than 60 classic consoles and over 30 arcade machines, the Cradle of Aviation will be hosting an arcade party straight out of the 80s! Whether you're looking to enjoy a round of Pac-Man or Donkey Kong, this special night will allow you to relive the glory days of early gaming. Psychic Fair and Craft and Gift Show at Holiday Inn Express - FREE! 18 psychics, varying from clairvoyants and mediums, to psychometrists to Tarot card readers, will be present for this eye-opening day at Stony Brooks Holiday Inn Express. Keep your foot tapping all month long with live shows in every music genre as well as a variety of stunning theatrical performances! From international sensations to the best-kept local secrets, there is bound to be a memorable performance for all of those looking for a night out! 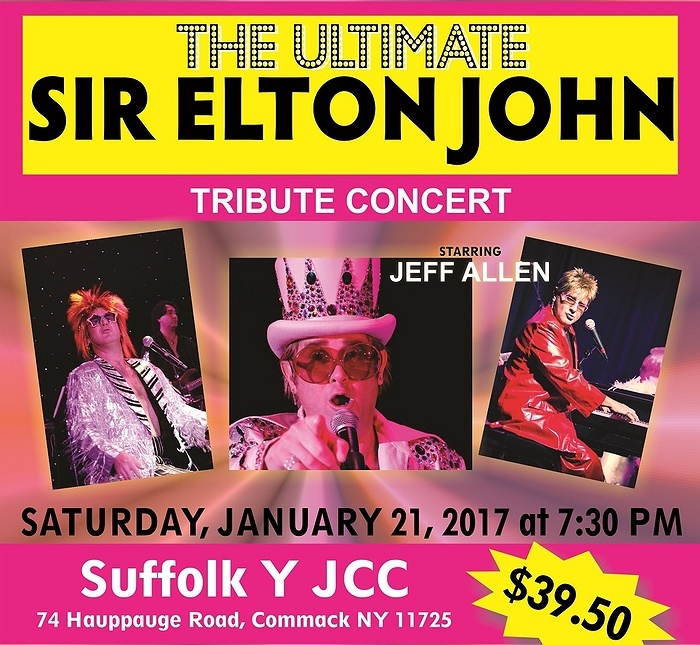 Friend Entertainment and David Korcz-CPA present The Ultimate Sir Elton John Tribute Concert featuring the incomparable and world-renowned Jeffrey Allen. Attendees will be able to experience for themselves why Allen has become a beloved staple of the Las Vegas entertainment scene with his incredible recreation of Elton John's live show. 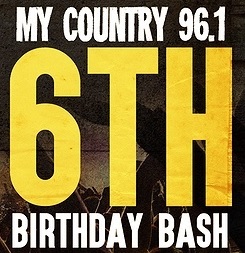 Tyler Farr, Love And Theft, and Russell Dickerson will be at The Emporium on Thursday, January 5th to help My Country 96.1 celebrate its 6th birthday. Don’t miss what is sure to be an unforgettable night of country music by some of the most talented stars on the scene today. Head to the Revolution Music Hall in Amityville for a night of music headlined by Madball. Support by Wisdom In Chains, Brick By Brick, and Out Live Death. Waltz in the New Year: Masked in Mystery at Longwood Public Library - FREE! Visit Longwood Public Library for a masked celebration of music with DJ Jim Ambrosio. Enjoy a night of live music at Butterfelds in Hauppauge with an unforgettable set by the one-and-only Pick Pockets! From “YMCA” to “Macho Man,” The Village People were responsible for some of the most well-known party music of the 20th century. Head to Suffolk Theater this month to hear all of the hits performed live! End your work week right with a set of southern hits performed by the unrivaled Southbound at Mulcahy’s in Wantagh! Revel In Dimes will be bringing their acclaimed live show to The Stephen Talkhouse on Saturday, January 14th. Experience the beloved live performance of Pink Floyd’s The Wall with this incredibly-realized live show featuring top-notch musicians. "Long Ago...So Far Away" - A Carpenters Tribute at Longwood Public Library - FREE! Head to Longwood Public Library to enjoy all of the greatest hits of the Carpenters during this “Long Ago...So Far Away” tribute show. Featuring Danny Bacher and backed by Tom Manual and the 11-piece Jazz Loft Big Band, this show is a must-attend for all of those that appreciate the legacy that Frank Sinatra left behind! West Side 5 is well known on the New York City performing circuit thanks to their smooth and expertly-crafted original arrangements. Fleetwood Macked, one of the premiere Fleetwood Mac tribute bands on the scene today, will be bringing their authentic stage show to Mulcahy’s in Wantagh. Featuring artistic direction from Pitch Perfect’s Deke Sharon, this group of twelve performers will be performing an eclectic mix of tunes in an a cappella style. Based in Wading River, Nitework is a 10-piece cover band that performs some of the greatest music in the long history of R&B, funk, & rock. Everyone’s favorite ogre is back in his hilarious stage spectacle, based on the Oscar-winning smash hit film and outrageous Broadway musical. The Fab Four will be bringing their renowned tribute to The Beatles to NYCB Theatre at Westbury's stage. This one-hour show is perfect for families with children of all ages. Two shows will be presented on Saturday, January 28th at both 2 PM and 8 PM. Enjoy the incredible sounds of Sweetwater, a 7 to 11-piece band/orchestra that plays the best 70s, 80s, 90s, and Top 40 dance music. Joyce Yang, who was a silver medalist in the 2005 Van Cliburn Piano Competition, will be performing Schumann and Karl Vine at the Huntington Jewish Center. Grab your coat and gloves and prepare for an outdoor adventure this month! With plenty of hikes and local adventures to participate in, Long Islanders certainly won't be stuck inside this winter! 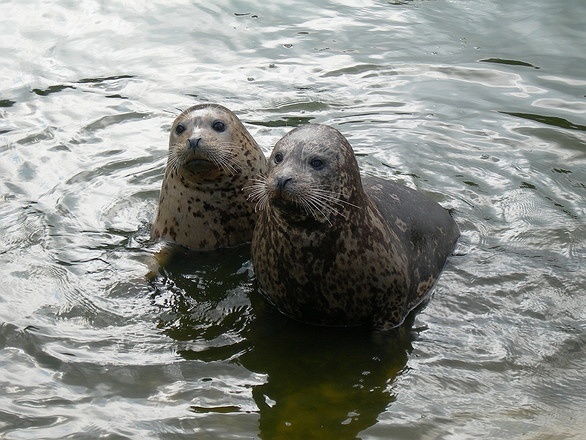 CRESLI will be leading adults and children on a 1.2-mile trip to observe wintering seals at Cupsogue Beach County Park. 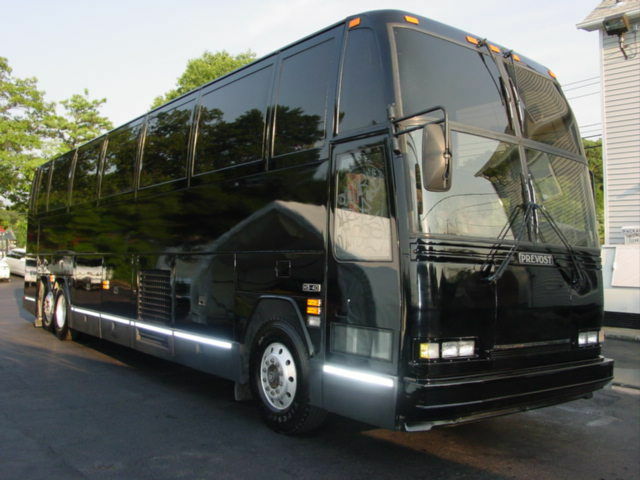 These 1 to 2 hour trips are perfect for those interested in nature and those looking to enjoy the fresh air and beautiful south shore views. M&V Limousine is excited to present its skiing excursion packages for 2017. Covering multiple local mountains and with stops along the LIE, the ride is the best way to enjoy a day on the mountains. New Year’s Day Beach to Breach Hike at Fire Island National Seashore - FREE! Ring in the New Year with this brisk and beautiful 3-mile hike to the breach at Old Inlet. Start the new year on the right foot with this family-friendly, five-mile hike from Nissequogue River State Park to Smithtown Landing. Cross-Country Skiing at Heckscher Park - FREE! If there is snow, head down to Heckscher Park for cross-country ski seminars led by a local instructor with over 35 years of skiing experience. Enjoy a moderate and varied 6-mile hike from the Greenbelt Office at Blydenburgh Park to Caleb Smith Park. Pick It Up! at Fire Island Wilderness Visitor Center - FREE! Join the Riverhead Foundation for Marine Research and Preservation and Fire Island National Seashore for this volunteer coastal clean-up event. The Regional Environmental Education Team will teach children how to search and identify tracks and traces that winter animals leave behind. Participants will enjoy the beauty of Caumsett State Park during this moderate 6-mile hike on the park's side trails. This hike will feature 7 miles of flat trails at Heckscher State Park at a moderate pace. Illuminated by the moon alone, the trails of Connetquot River State Park Preserve will be explored for the winter creatures that call it home. This USATF-sanctioned event will take runners through 10 miles of roads in Patchogue, Blue Point, and Bayport before ending at Blue Point Brewing Company. As the sun sets over Long Island, head to the top of the Fire Island Lighthouse for an incredible view like no other. Both sections of Muttontown Preserve will be explored during this 6-mile hike at a moderate pace. Wintertime Shelling on Barrier Beach at Fire Island Wilderness Visitor Center - FREE! Before taking a walk along the shoreline to find beautiful seashells, participants will be able to learn all about local shells with a park ranger. Enjoy a peaceful and relaxing 3-mile walk to Moriches Bay while taking in the stunning sights of Moriches Bay. Hikers will tackle a lengthy 9-mile trip on varied terrain while hiking from Smithtown Landing to Sunken Meadow and back. The Way to the Bay at William Floyd Estate - FREE! Make your way from the Old Mastic House to Moriches Bay following roads well used by the Floyd family from the mid 1700's to the 1970's. Runners will be able to choose from a half marathon or full marathon course during this January event at Eisenhower Park. Beginning at the picnic area at Bethpage State Park, participants will enjoy a fast and flat walk along the Nassau-Suffolk Greenbelt Trail. Temperatures may be rather chilly this month, but that doesn’t mean that access to the freshest produce and meats has to wait until spring! With weekly farmers markets across Long Island, there are a variety of locations to pick up delicious locally grown and produced foods. Riverhead Indoor Farmer's Market in Downtown Riverhead - FREE! Browse a massive selection of organic vegetables, premium meats, baked goods, fresh pasta, jams and jellies, hot soups, and plenty more. Rocky Point Farmers and Artisan Market at Old Depot Park - FREE! 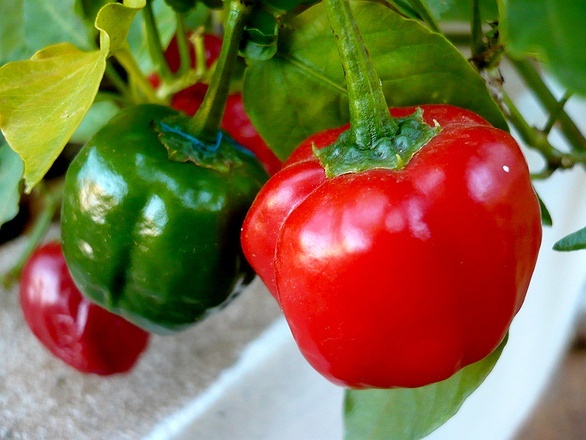 Local farmers and vendors will be gathering in Rocky Point to showcase their goods at this weekly market. Winter Farmers Market at Sun Vet Mall - FREE! A wide variety of food and craft vendors will be presenting their items at this weekly farmers market during the winter months. Broadway Mall Craft & Farmers Market - FREE! Located inside the Broadway Mall, this weekly fair features the best local vendors selling crafts and local food products. Gourmet Food & Handmade Market at Old Bethpage Village Restoration - FREE! Local vendors will be at Old Bethpage Village Restoration to sell a variety of gourmet foods and hand-made crafts, jewelry, and scarves. When it comes to tying the knot, there is a seemingly-endless list of planning tasks that need to be completed. With events that will allow you to tour local venues, meet with wedding professionals, and browse the latest gowns, get a jumpstart on the process this month! Watermill will gather its top-wedding vendors for this special bridal showcase. Take in live musical performances, taste gourmet cuisine, meet with recommended vendors, have the opportunity to win great prizes and more. Visit Bourne Mansion for a winter bridal showcase to tour the magnificent estate, connect with wedding vendors and experience tasteful cuisine at this winter bridal showcase. 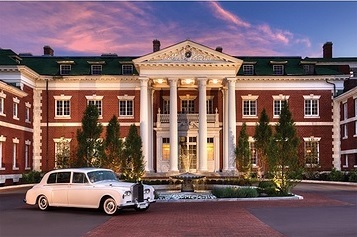 The Melville Marriott will host a bridal showcase complete with live performances and a fashion show. Wedding Planning Cocktail Party at Watermill Caterers - FREE! Engaged couples are welcome to attend this event at Watermill to meet with select vendors, enjoy cocktails and hors d’oeuvres, and listen to live DJ performances. Robin from Boutique De Voile will be available to show brides all of the best finishing pieces for a truly stunning look. Blossom Brides in Rockville Centre will be hosting a Martina Liana Bridal Trunk Show for three consecutive days in January. Riverhead's Suffolk Theater will be opening its doors for couples to tour and to help answer questions about hosting wedding events. Attendees will be able to tour the grounds of Majestic Gardens in Rocky Point, sample gourmet cuisine, and meet with wedding vendors. Eve of Milady wedding gowns will be on display at Bridal Reflections in Carle Place for an exclusive look and special pricing opportunities. Tour Chateau at Coindre Hall's stunning facility, including an exclusive look at the French Château, Piazza Room, and Crystal Room. Enjoy cocktails, tapas, and wedding cakes while you meet with wedding professionals at this bridal fashion showcase. Bridal Reflections will be showcasing the dresses of Calla Blanche and feature special pricing during their trunk show. The Mansion at West Sayville will be hosting an event to showcase its 1909 waterfront mansion and allow attendees to sample dishes and have discussions with preferred vendors. Great Bridal Extravaganza at Broadway Mall - FREE! 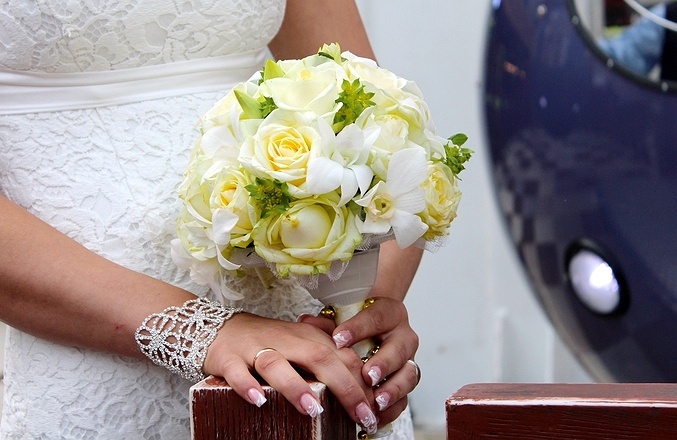 Florists, photographers, travel specialists, and plenty of other experienced professionals will be available to meet at the Great Bridal Extravaganza at Broadway Mall. In-between events this month, there are plenty of other seasonal activities to enjoy that embrace the spirit of the winter! From ice skating to sledding, here are just some of the additional entertainment options that can be enjoyed! One of the most iconic activities of the winter season is ice skating, and thanks to rinks throughout both Nassau County and Suffolk County, participating in the sport is remarkably easy! It can be easy to overlook some of the best activities that the winter has to offer, so be sure to make a Winter Bucket List with your favorite activities! For a little inspiration, be sure to check out our list containing some of the tried-and-true classics! Staying inside doesn't have to be boring or involve mindless entertainment. By heading to one of Long Island's 100+ museums and galleries, both children and adults will be able to find a fascinating topic worth learning more about! Long Island can be quite hilly in spots, which is fantastic news for those that enjoy a bit of sledding action! Bundle up and head to a favorite local spot for an afternoon of thrills and chills (hopefully not too many chills!). What Events Are You Most Looking Forward To This January? Subject: LongIsland.com - Your Name sent you Article details of "LongIsland.com’s 2017 January Family Fun Guide: Start The Year Off Right With Festivals, Concerts & Wedding Expos!"